As shown in the photos. Good stretch and feels firm. I’m planning to use these for aikido. I’m 1,65 and weigh 67 kilos, so I bought a M. For me it’s a bit tight, especially when I also fasten the bands. But I’m losing weight, so it’s a good fit. I only wish the Velcro patch was a bit bigger, so it felt a bit more secure. Thank you very much, very satisfied with!!! 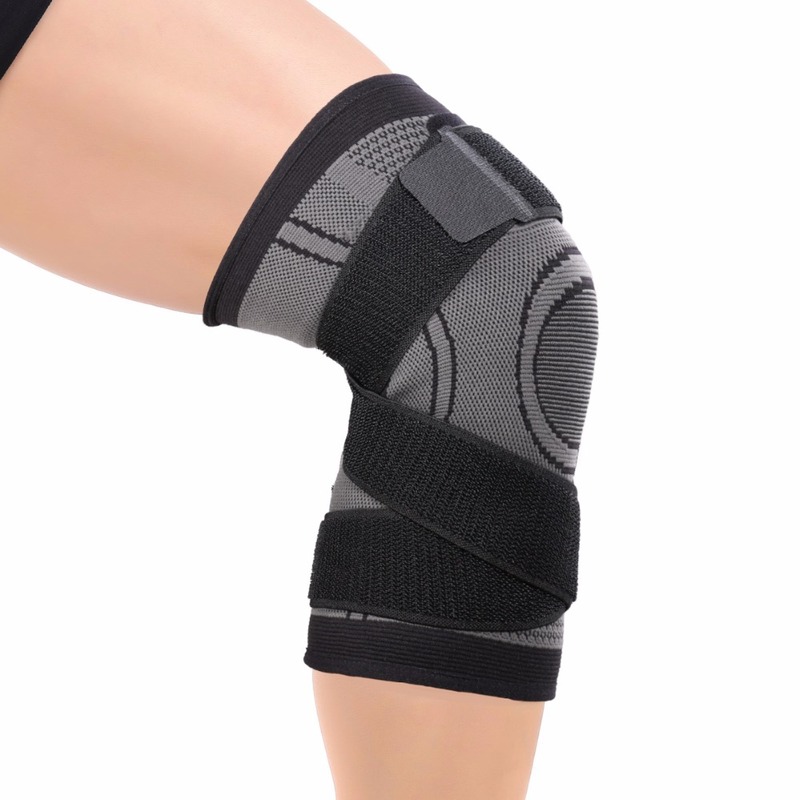 Good quality knee pads. Ordered 7.01.19. Come 19.01.19. Saratov region. Don't expect so quickly. There Is not a great smell of vinegar, but not critical. Size corresponds to. The quality is good. This is our first order and everything is super. Thank You Very Much. Very good furniture product, tried and is very commode, subject to perfection and at the same time is very flexible. Better than other's drugstore and orthopedics. 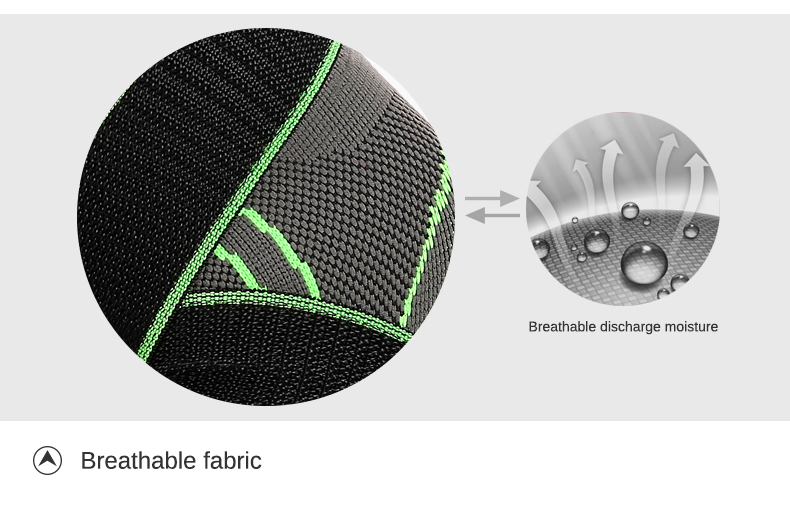 I like it because it is a little Breathable, what ago that the skin does not sting. It is quite elastic. Order description. Track to track part. Parcel arrived for 16 days. 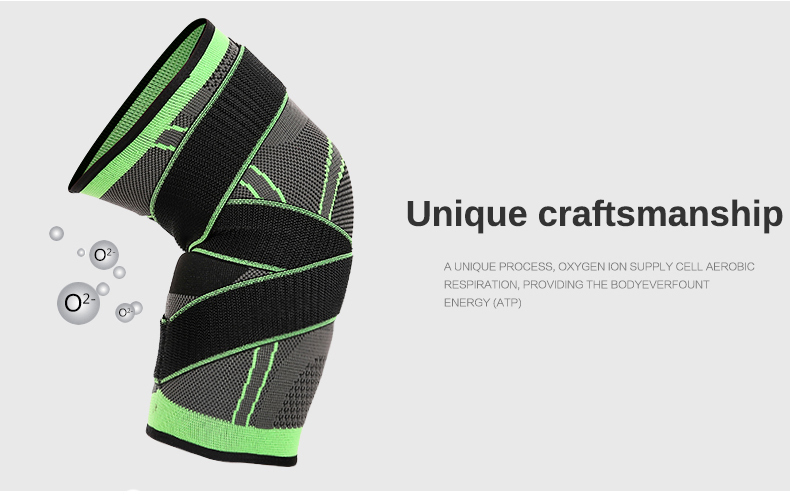 Elastic and warm, very comfortable. The size of it. Thanks to the seller. 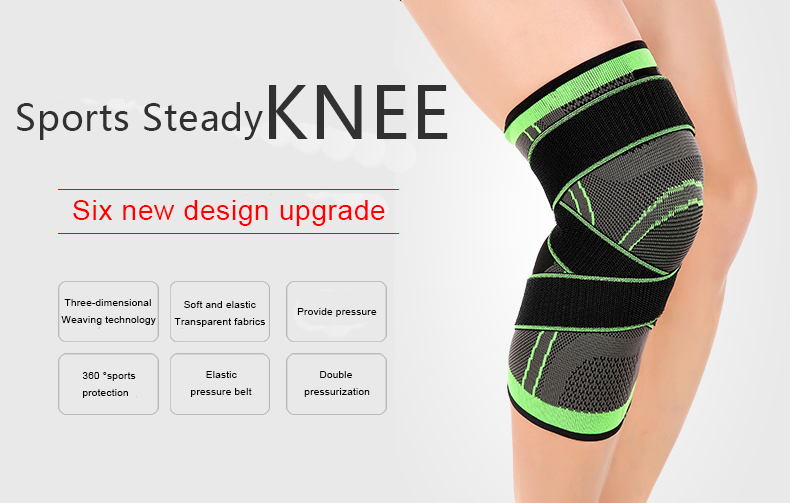 Knee Pad good quality, delivery month to Mos. Region. Thank you. Knee Pads are good, but I would like my mom, but they are small nalazit, despite what the foot size. Buy more than once. Quality as always on top. Thank you. Seller handsome, parcel arrived for 17 days. Overall decent product, available selikonovye gum, sitting on the foot of confidence. Put 5 *****. 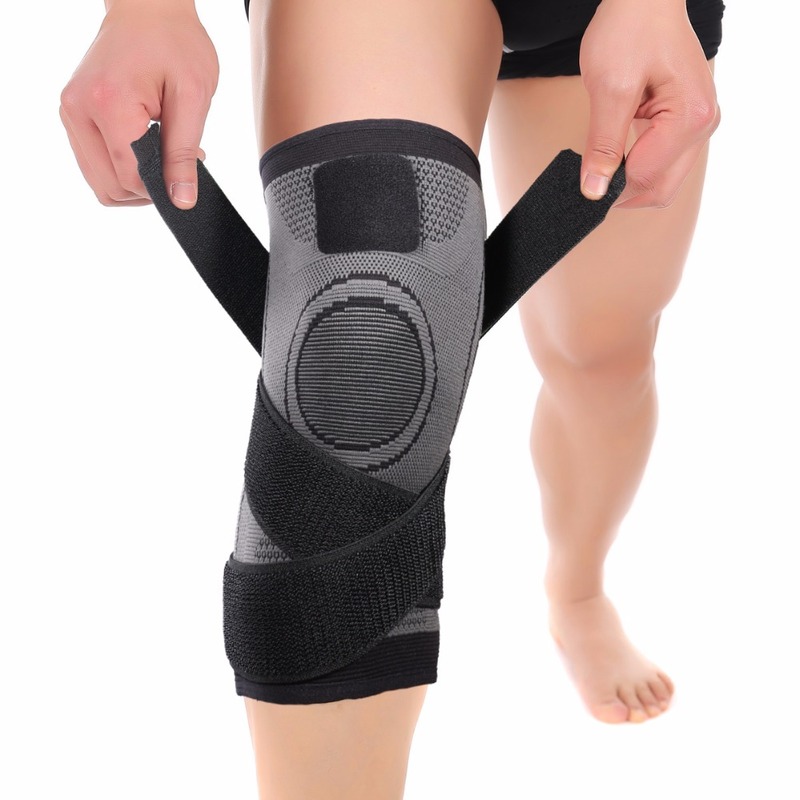 Excellent knee, taken to Krasnodar for 1 month, ordered the stock for 149 rubles. Very much. 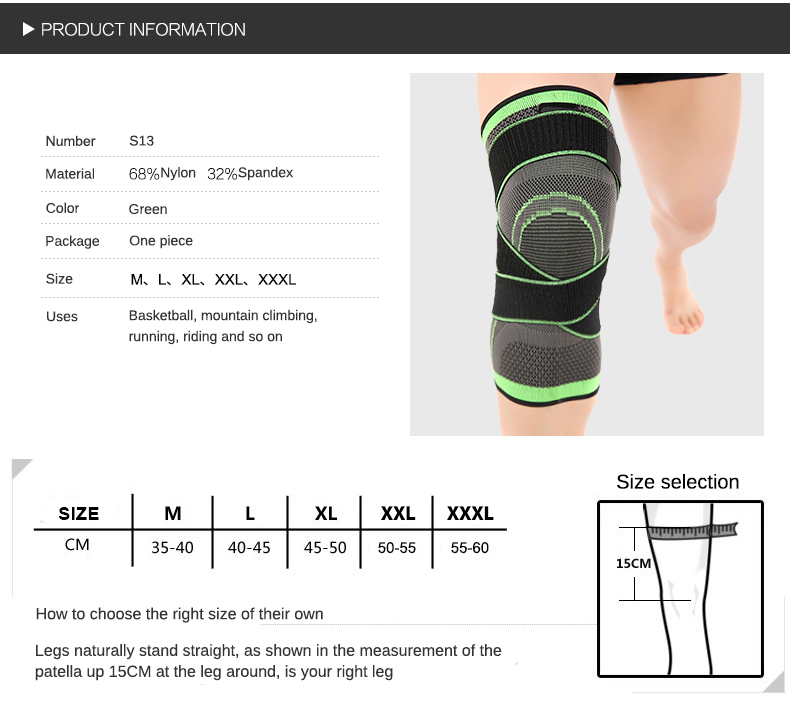 Circumference knee cup ~ 37 cm, good size M. Suggest for smaller feet is loose, and will fit most for warming joint. No pressure. 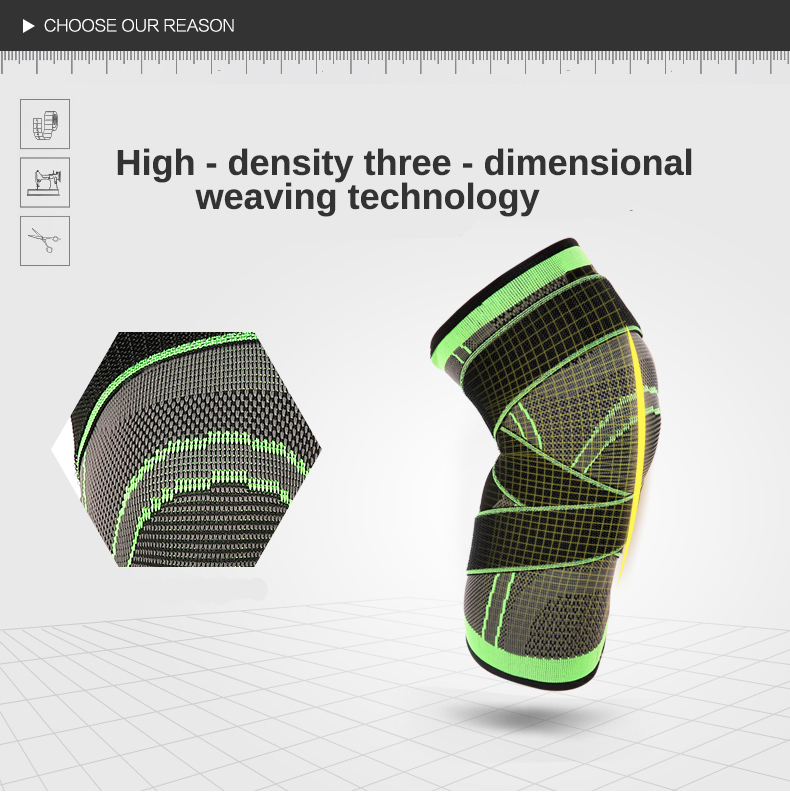 Material uniform, focus on the pattern is independent-treated with edge (price кагбе hint). Silicone on the top, well-kept. 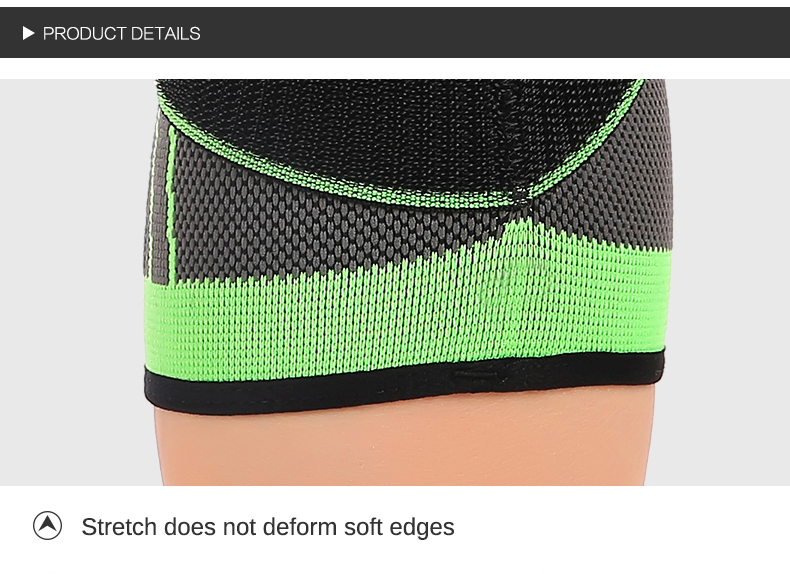 Flat seams, everything is fine. See how many will hold. About the smell and days transit will not say. Useless INFA. 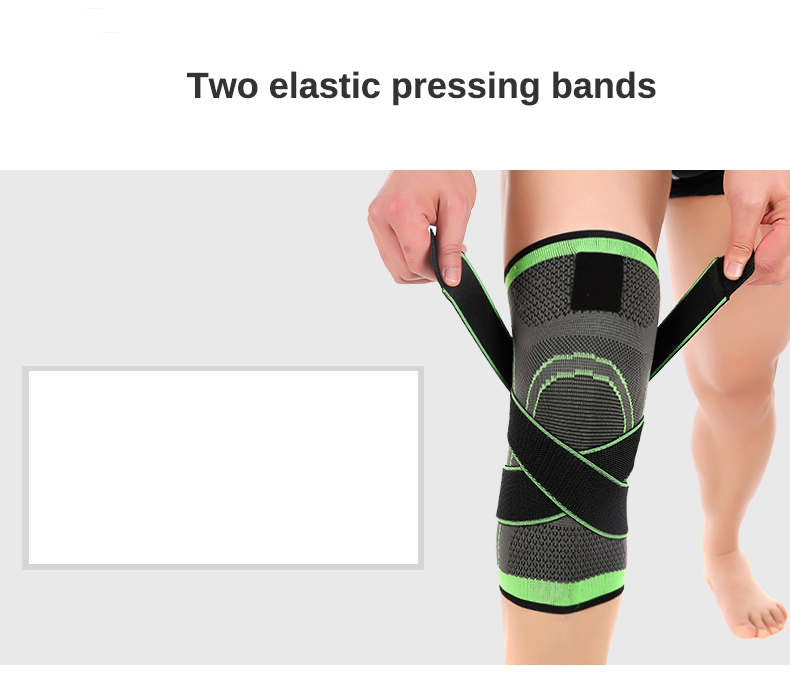 Knee Pads are sold individually. Dimension table is correct: they come. Nice article. Warm and support. Picked up the size of the table, my little tugovato, but think stretched over time. Top rubber border does not move. Fast shipping, 20 days to Yekaterinburg. Recommend! 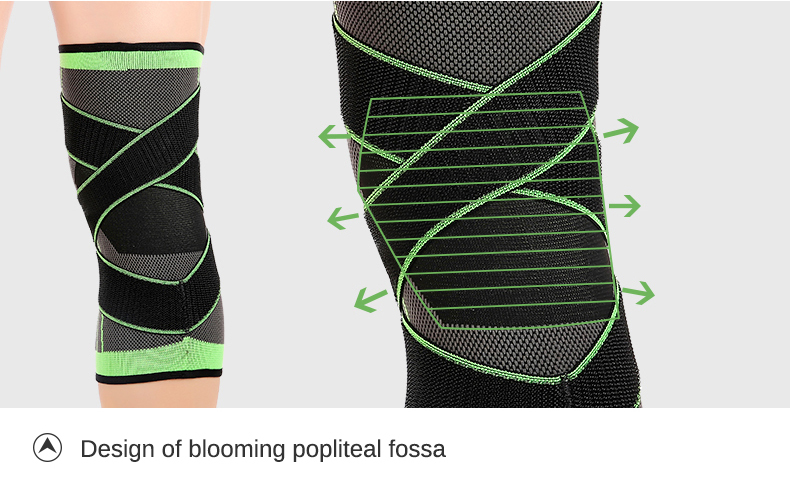 Knee Pad fit perfectly. Order size seller. Fast shipping and high quality product. Product very much. Moskvu arrived for 2 week. Advise seller. Everything is fine! I did not expect to be of such great quality. Recommend seller and thank you. 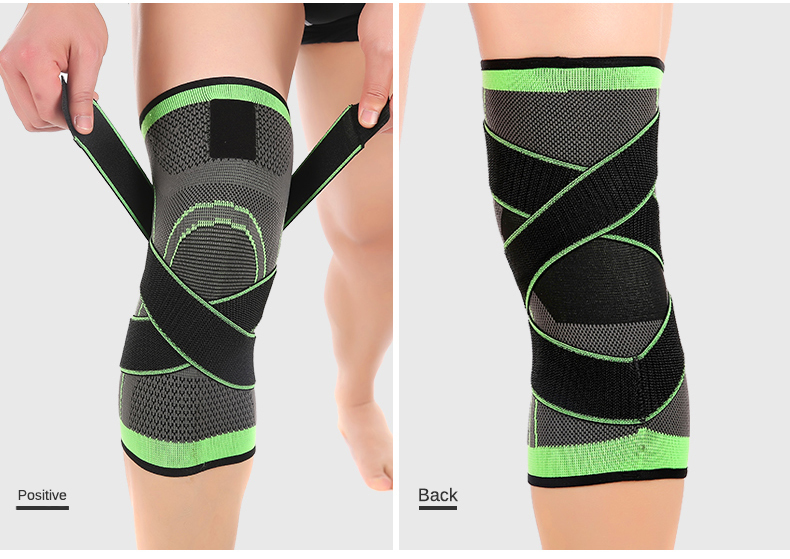 Thanks to a quality knee pad & fast delivery! Quality elegant, the foot is fine, does not cause discomfort. 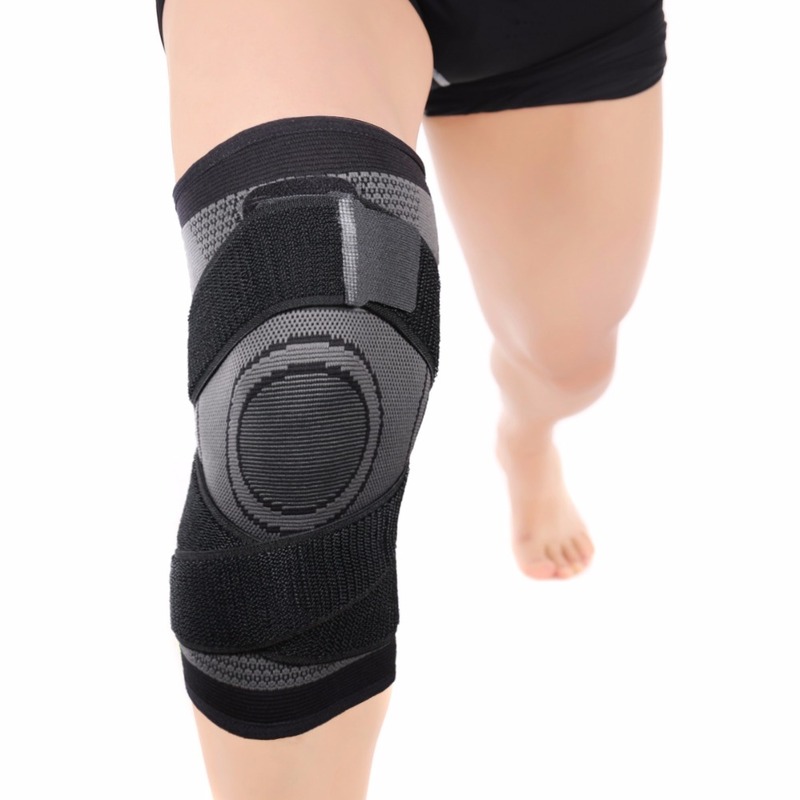 Often hurt knee after sit-ups, knee pad helps a lot. Thank You Very Much!